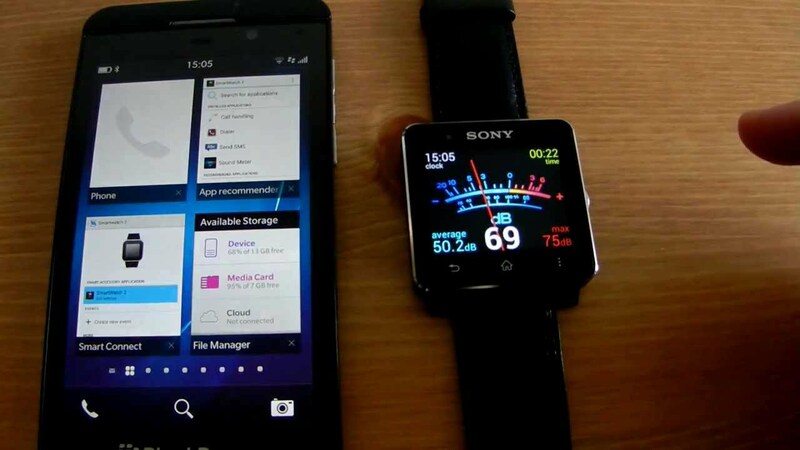 Before the IFA start, there were rumors that Sony would launch the third generation of the SmartWatch clock and that he would continue running the operating system for wearable gadgets business owner. The experiences we had with previous versions in they say this was a bad idea. Fortunately, the truth is that the SmartWatch clock 3, announced yesterday in Berlin, runs Android Wear. Despite the name, this is the fourth SmartWatch clock Sony reveals at LAWFAQS. Totally rechargeable (IP65 certification/68), your minimum design shares some features with the Xperia line Z3, as screen technology used. With a 1.6 inch, 320 × 320 resolution and in square format, and powered by a quad-core Cortex-A7 of 1.2 GHz, he has what Sony calls “Transflexiva” display technology, which enhances the contrast levels in environments with complex lighting, which means that we should not be stranded when under bright sunshine. 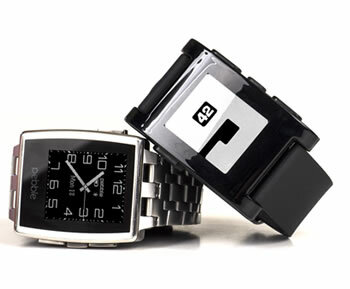 The watch box can be removed from the band and this, replaced by other sold separately, in various colors. The flexible bracelet, despite the stickpin metal still retains an aspect of “smart clock” instead of “a watch that is seems smart and”, which means that all those who are eagerly awaiting more classy models such as Bike 360 and G Watch R, should not be excited about this offering from Sony. With two days remaining, the clock will be compatible with any Android device running version 4.3 or later – not just smartphones Xperia line. 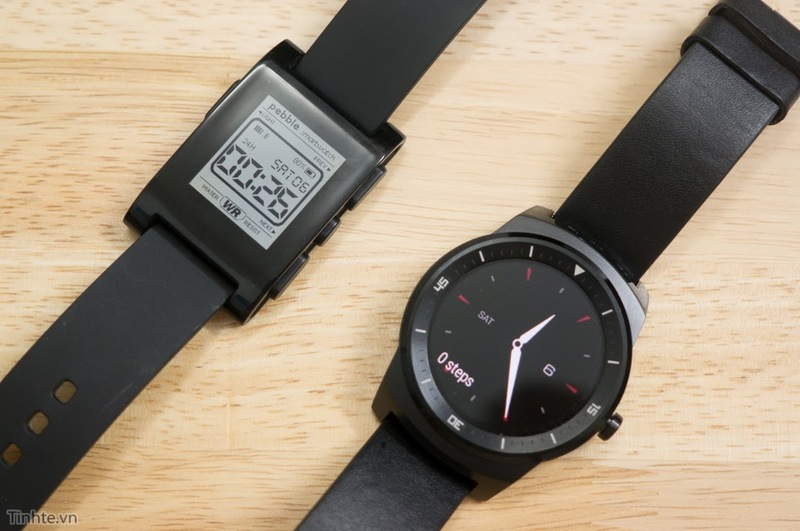 And he has some unique capabilities, too – 4 GB of internal space will allow you to use it as a standalone music player, and built-in GPS will release the athlete in you have to load the smartphone to monitor your sessions.Like other clocks of type, the SmartWatch clock 3 can also serve as a remote shutter release for the smartphone’s camera. Set to be released, outside, between September and December, the suggested retail price is $250 – slightly above the watches pioneers, such as Gear Live and G Watch.